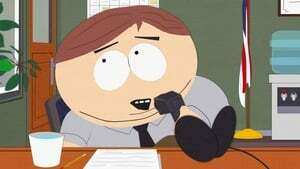 Eric Cartman seizes the opportunity to become the voice of change at the school when he takes over the morning announcements. 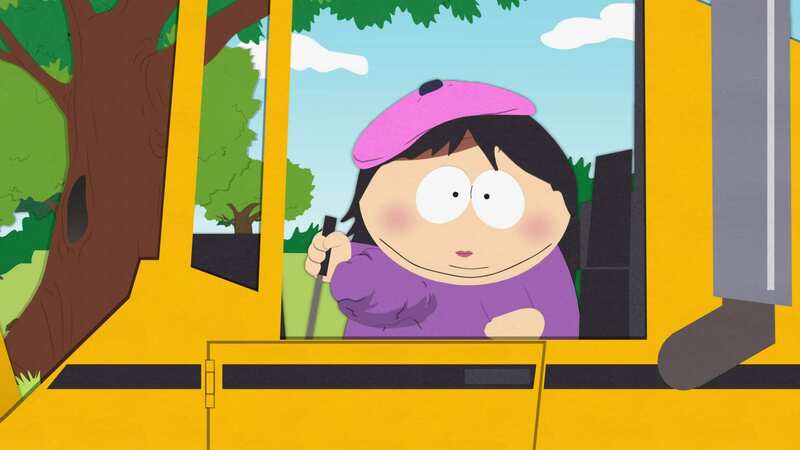 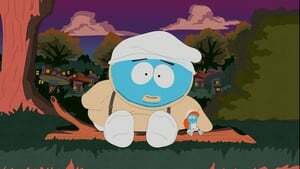 His target is South Park Elementary’s Student Body President, Wendy Testaburger. 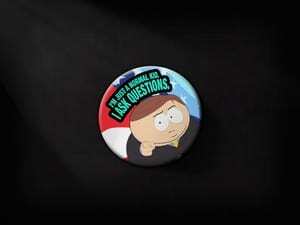 Cartman is asking the tough questions and gaining followers.